Clean out your closet and donate anything you haven’t worn in one year to a homeless shelter. Arts and crafts: they keep your hands busy! 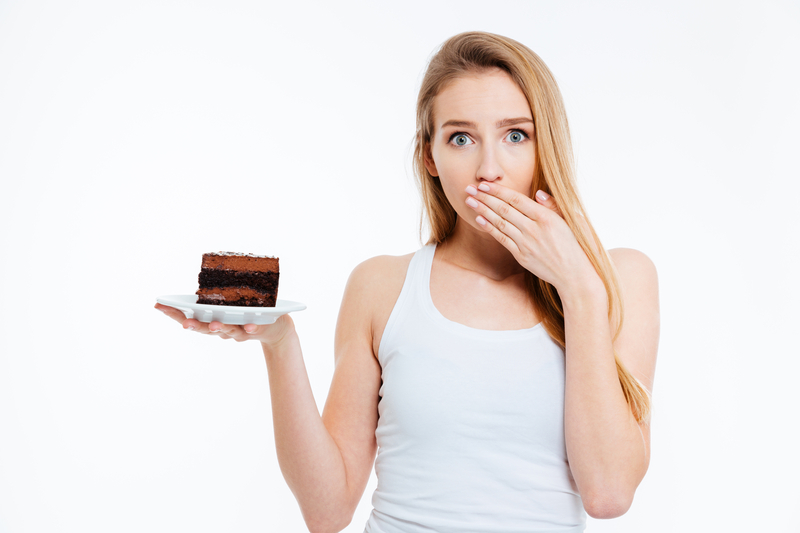 Longer-term Solutions The best way to decrease the urge to binge on high-calorie foods when experiencing stressful feelings is to get at the root of the problem: that is, get at the root of what’s eating you. Consume healthy fats daily and limit stimulants. Healthy fats, especially Omega-3 fatty acids such as salmon, help to feed the brain and keep you calm. Stimulants do just that, they stimulate your nervous system which intensifies your stress response so it’s best to stay away from them. Alcohol can actually increase your appetite as well as leave you uninhibited and you will eat more junk. Exercise Daily It’s a known fact that when you move your mASS you feel much better as it helps to reduce stress and boosts those “feel-good” endorphins. Exercise also decreases you appetite. So make sure you take a walk, especially with a friend, when you feel stressed or, even better, on a regular basis and you’ll be sure to feel good often. Relax Daily Yoga, meditation, or even deep breathing can help to take the edge off. Visualizing a peaceful place can be a soothing way to “escape” from reality, for just a few needed seconds. Here is my challenge of the day: respond to this post with your three stress reducing activities of the day and let me know which foods they helped you pass up.